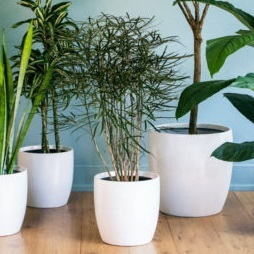 The inclusion of houseplants in living spaces is a huge craze that has been trending since the turn of the century and they are predicted to increase in popularity even more. Young adults are not moving into homes like their older generation was before them, instead they are content with their apartment, condo, or studio. 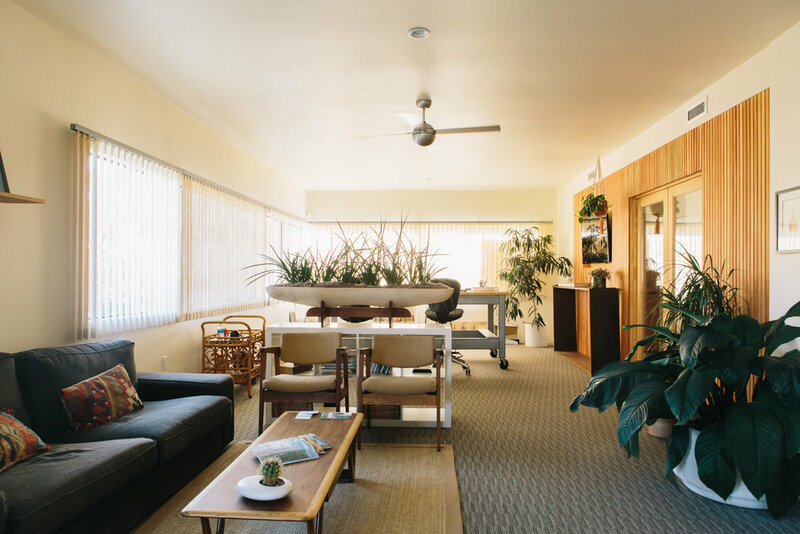 Without a house, they do not have a built-in garden or backyard, yet they still have the desire to be surrounded by a living, green habitat… and so in walks the houseplant. Having plants indoors is not a new revolutionary idea; however, it has caught interest of young adults and has exploded into creating an indoor “jungle.” “Plant Lady” instead of “Cat Lady” is now a term that describes this millennial trend perfectly: plants are easier and cheaper than children and animals, yet they still give people the feeling that they are “taking care” of something besides themselves. 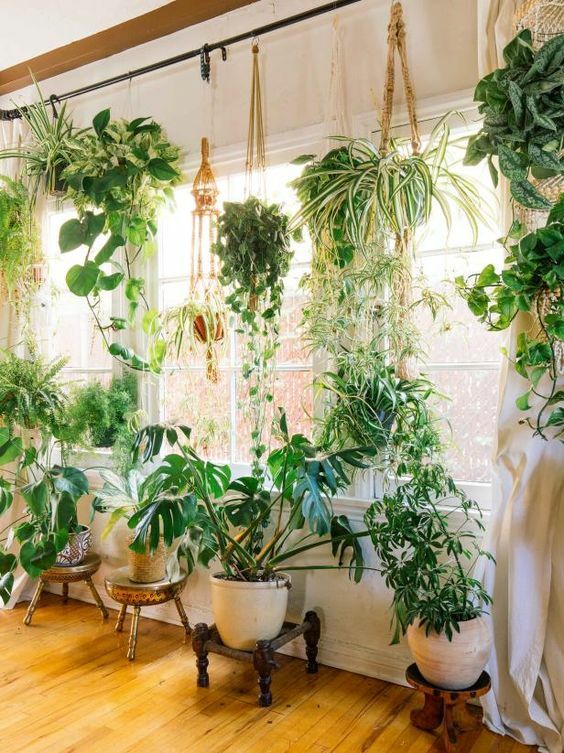 Here at Falling Waters we highly recommend using plants throughout your entire house, yes we said entire house (even the bathroom). Even if you are not a millenial you will understand the instant benefits and beauty that nature brings into a room. The right indoor plant can add so much to a space. 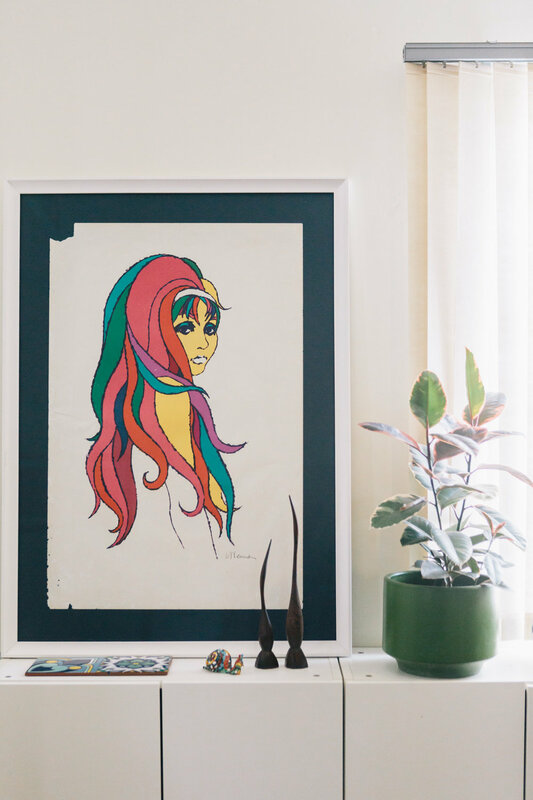 Not only will it add color but based on your selection is can add the right amount of texture, height, and form to balance out your other interior accessories. We imitate the methodology of our exterior planting design when thinking of indoor plant placement. They can lead the eye, frame a view, and contrast the hard surfaces of the home. 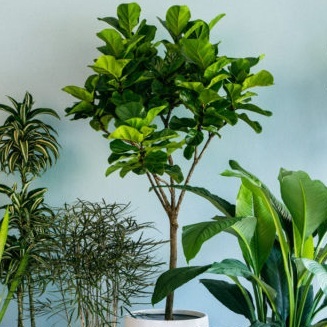 Also physical benefits of plants in a house have been recorded because they reduce the carbon dioxide levels, clean pollutants out of the air, and cool down a space. Our office in Solana Beach is covered in green, it is good for the health of the office, but by every worker having a glimpse of green in their peripheral it not only soothes but it beautifies their environment. Some of our favorites include: ficus plants (lyrata or decora), any dracaenas, Schefflera elegantissima, and Spathiphyllum ‘Sensation’. We dare you to add a handful of plants to your rooms and let us know if you notice a difference.